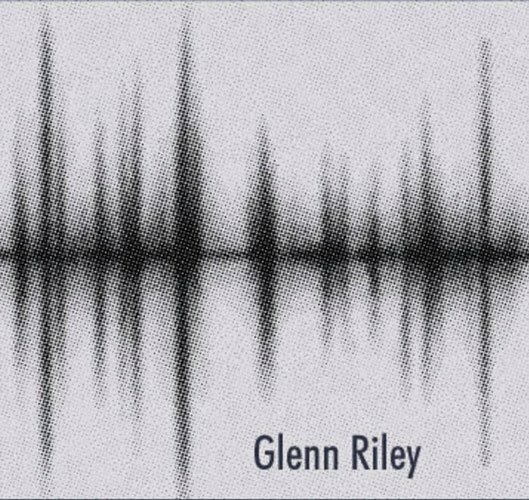 Guitarist Glenn Riley inspired musically by everything and anything, has been playing and teaching for nearly three decades. He graduated from Musicians Institute Hollywood California in 1991. 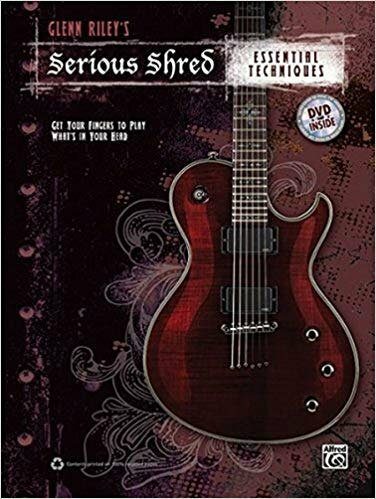 He’s authored six instructional books for Alfred publishing, has been featured in Total Guitar magazine (UK), played with Micheal Angelo Batio, Paul Gilbert and drum legend Dennis Chambers among others. Alongside from performing live regularly, session work and guitar clinics, he released a self-titled E.P. In 2013, with a follow up in the works and slated for a 2019 release. Private guitar lessons will benefit anyone interested in learning how to play the guitar, from beginner level to the advanced. Glenn will work with you to assess the techniques you have mastered so far and will formulate a strategy to help take you to the next level! Available in the North Frederick and Germantown, Maryland areas. 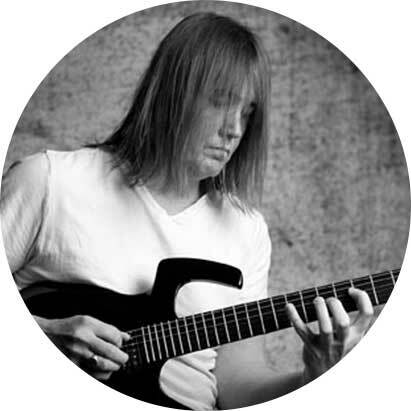 Please call your music store of choice to schedule private guitar lessons with Glenn Riley! Please contact Glenn Riley by email for more information and to schedule Online Guitar Lessons! Copyright © 2019 Glenn Riley.